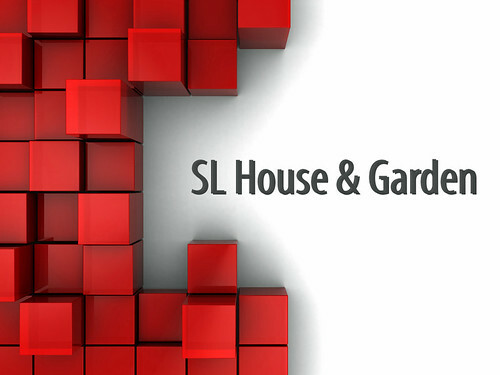 The SL House & Garden Group has grown way beyond my expectations and we have had a fantastic 6 months since I started it. 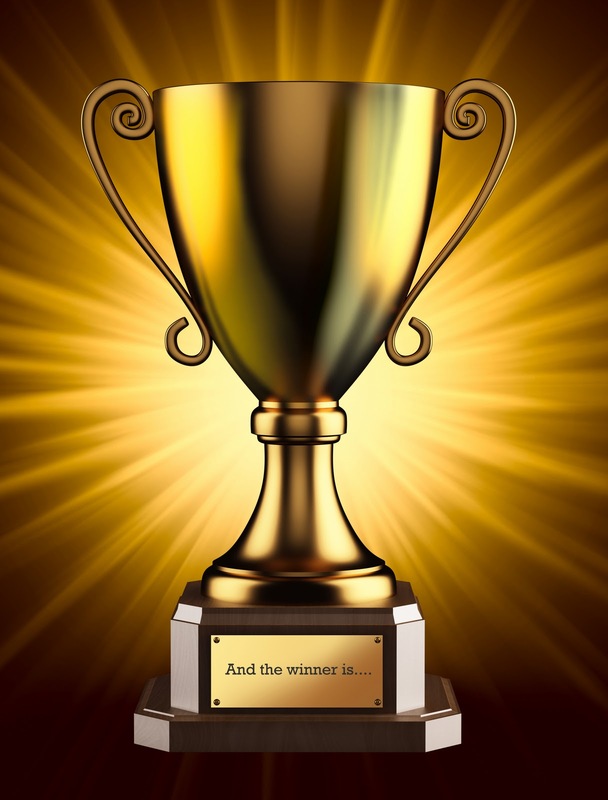 So we thought it was about time to host an awards for the amazing creators, bloggers and photographers in the group. So we would like to honor the best in Second Life based upon the group members experiences and thoughts. I really would really like to thank everyone single person who voted, nominated and made this such fantastic event. We had over 400 votes on the Wufoo form... so thank you so so much! I would like to congratulate every single person who was nominated. I personally voted and I have to say I found it one of the hardest awards to vote on because I think every single creator, blogger and photographer is amazing for what they do. You all put in so much effort and believe me it's greatly appreciated. What an excellent post. I find it impressive and incredible. I will refer this also to my friend. Big thanks for sharing. You've really done an excellent job in the past few years and you deserve it. I have visit and i am very inspired from your article so please keep updating your info.